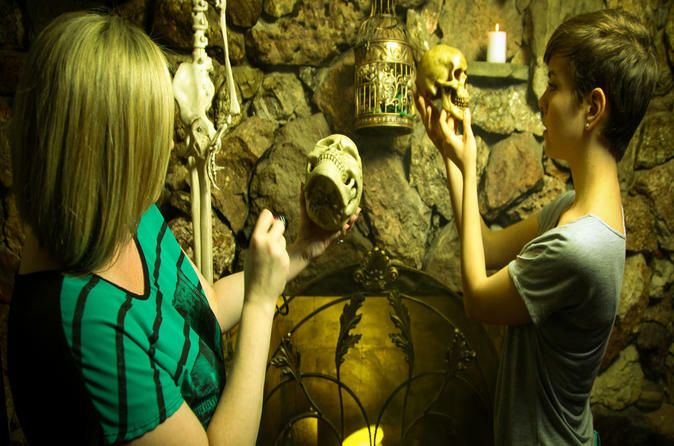 Challenge yourself by trying to escape the Underworld Escape Room in Las Vegas! Solve challenging puzzles, hidden clues and open locks to make sure you are able to escape within the 60-minute time frame! Once inside the room, you’ll have one hour to find clues, solve all the puzzles and escape. Along the way, if your group is stuck and needs a hint, the friendly staff will give you a nudge in the right direction. The rest is up to you. Easy difficulty, great for beginners!